Awful lot of work for a guy who is going to stay in New York. 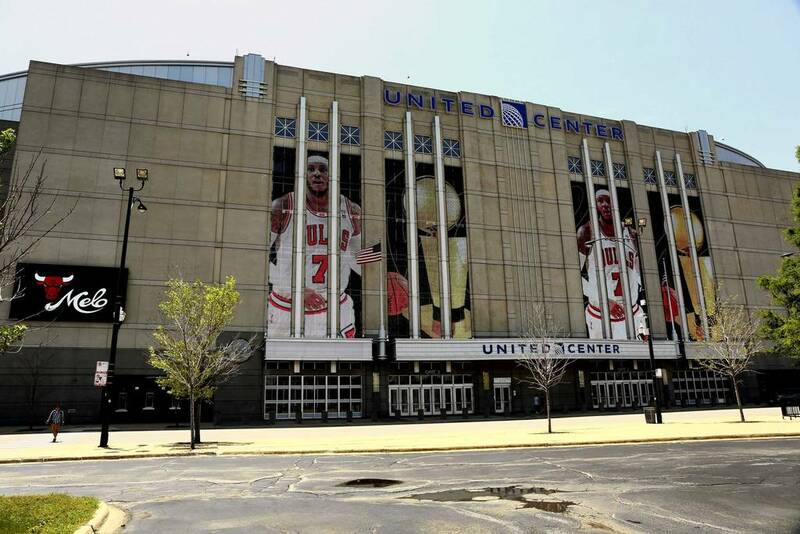 This entry was posted in Chicago Bulls, Photo Of The Day by Tom Fornelli. Bookmark the permalink.